If you wonder where all the plates are, look no further. Listen! Follow the loud screams all the way to the lifting platform and you’ll find them. Brutal MetCons, big weights, killer looks, tattoos and lots of calories to replenish. The Beasts, the chosen ones, the event winners. 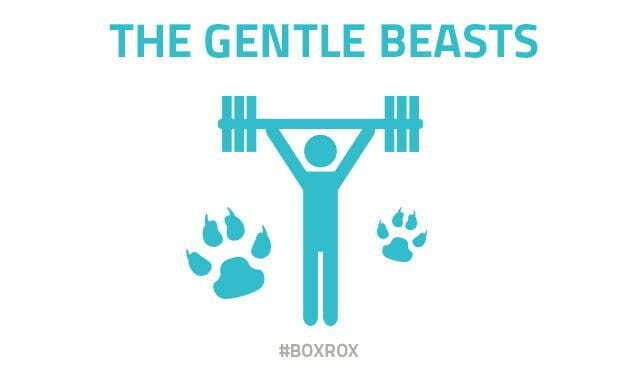 Don’t be blinded by the lifting rage though, those athletes turn into gentle, lovable creatures right after they step out of the box. Tennil Beuerlein is a great example of these phenomenal athletes. Big eyes, signature shocking facial expressions and the look of confusion. Those people have just experienced their first ever MetCon and are trying to figure out what happened. 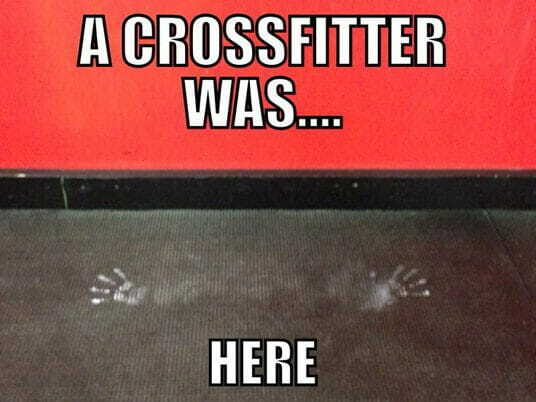 Crossfit happened! Their lives will never be the same again. They might walk up to you and ask for a helping hand: to film their big lift. But more often they’ll just put the phone on a box or bench, support it with a little 1.25 kg plate and do a workout video selfie. Facebook, Instagram and smartphones – their best buddies! Generally a Millennial. Do you know this feeling, when you ask a mate to judge your qualifier video and they take the whole thing very very seriously? Well…these ladies. 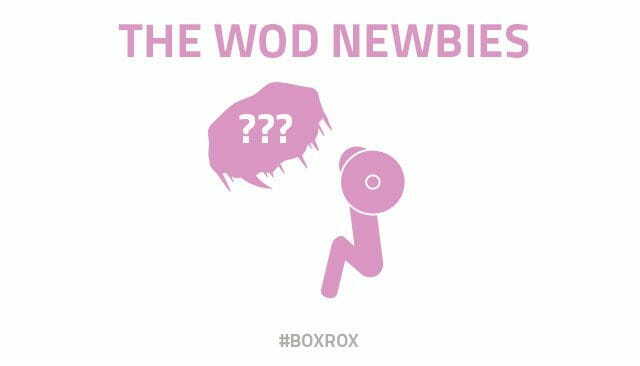 Lots of no reps and lots of determination “Whaaaat!? It’s a no rep!”. Would you dare to no-rep Sam? Tiny, cute and quiet at first, but they come with a whole lot of power, explosiveness and strength when the clock starts ticking. They are determined and they are successful. You’ll see them on podiums with medals around their neck and a naughty look “I told you I’m going to win this thing”. Think Thuri Helgadottir. Respect! All we can say. 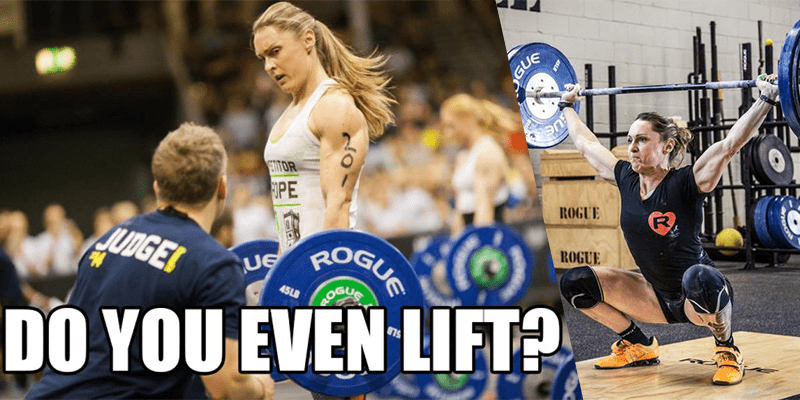 CrossFit women are simply amazing. 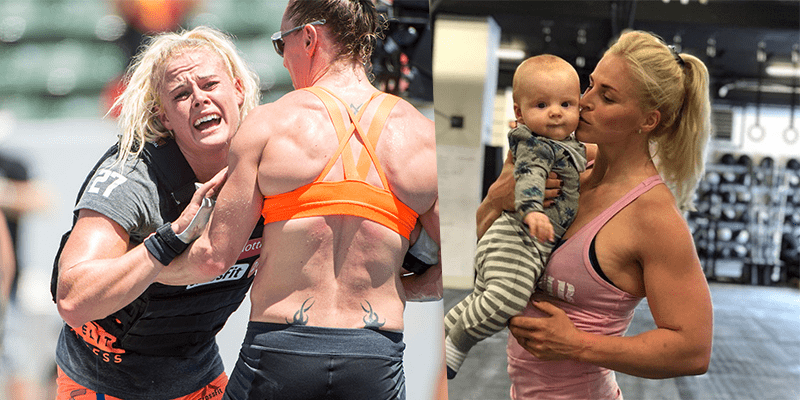 Balancing jobs, children and a commitment to train hard. Definitely the most inspiring athletes out there! Which one did we miss?